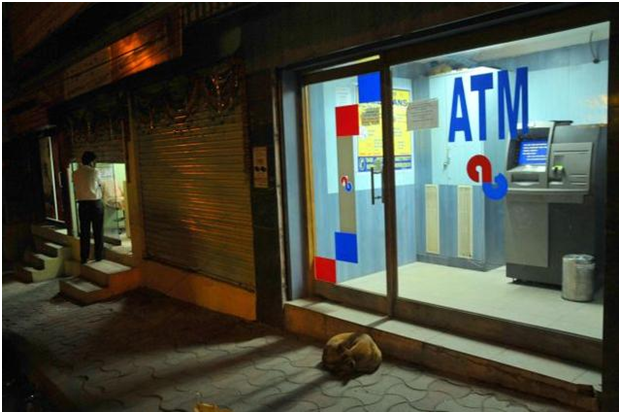 How to ask help from the security guard at the ATM? You are in a foreign country and in urgent need of money. You rush to the nearest ATM to withdraw money. However, you find that the machine has gulped your card. Horrified, you call the customer care, but the line is engaged. The only person available to help you out is the security guard. How will you tell the security guard about your troubles and get the solutions. Using fluent English speaking skills will help you to communicate properly and get solution for your problems. 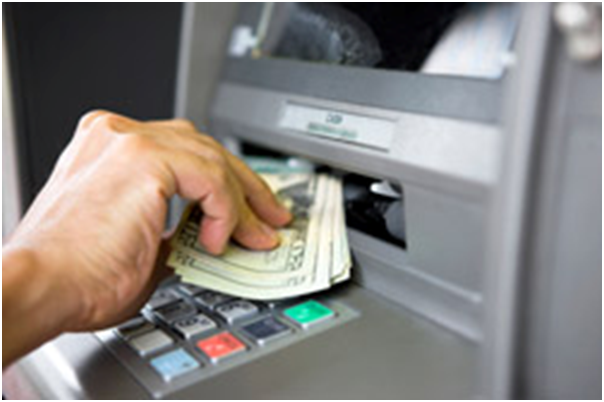 It is natural to get frustrated and scared at any delay or problems at the ATM center, especially in an unknown destination. After all, it concerns your valuable money. However, you should not lose your cool and keep calm in such situations. This is because keeping calm will help you to gather your senses and talk clearly. Ask the security guard how much time it will take to resolve your issue. This is important to keep a track of your complaint. Ask him when the issue will get resolved in clear English. Your four digits PIN is the gateway to your money. Under no circumstances, you should divulge your PIN to any other individual, even the security guard. Keep it confidential and safe with you. 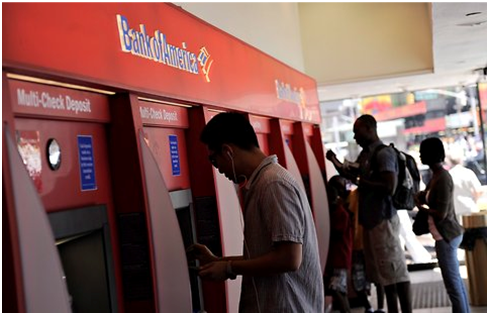 Situation: You are at an ATM center where your card has been confiscated by the machine. You look at all the options and finally approach the security guard. You: Excuse me, I need your help. You: My card has been stuck inside the machine and it is not coming out. Guard: How did that happen? You: I don't know. I just inserted the card as usual. The machine just took it in. Guard: Please wait a moment while I check. Guard: It seems the machine has gone defective. That's why you have got your card stuck inside. You: How do I get it back? Guard: Don't worry; I will call the technician now. He will come in some time. You: Can you give me a specific time? Guard: I can't say for sure. You: What do I do in the mean time? I am worried about the safety of my card. Guard: You have two options. You can either wait till the technician comes or you can call the customer care and block your card. Your card is safe inside. You: I think it will be safe if I block the card. I tried the usual customer care number, but it's coming busy. Guard: You can try this alternate number. You: Thank you so much! Here is my mobile number and please let me know when the technician arrives to get the card. The above conversation shows how to ask for help from a security guard. Your English language skills should be very clear and concise in any situation. Improve your spoken English skills with the help of an online English trainer before venturing out of your country. You never know when your skills will come in handy and rescue you from any situation. 2. How to request for an elaboration? 4. How to describe your favourite movie? 5. How to express your happiness while receiving a certificate?